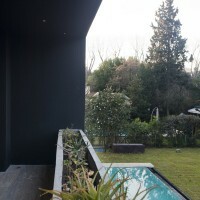 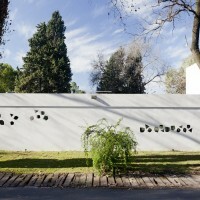 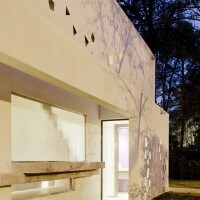 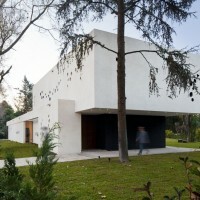 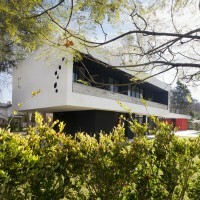 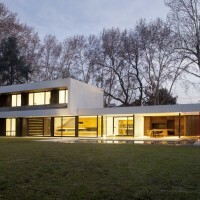 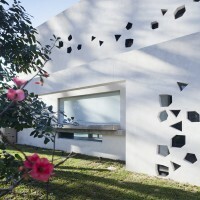 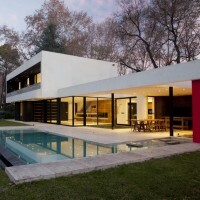 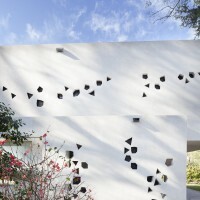 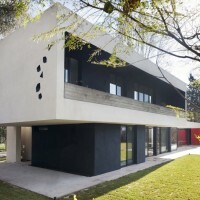 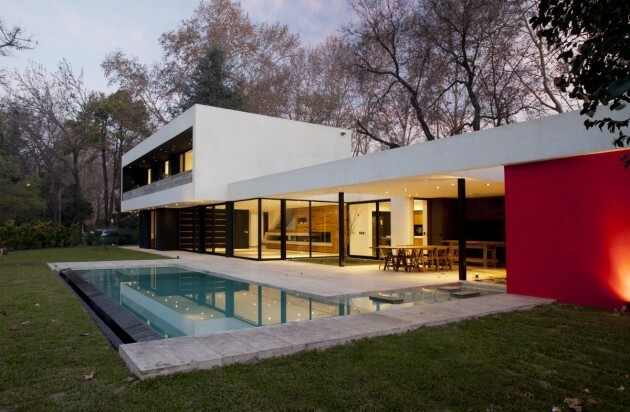 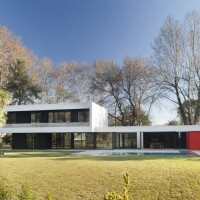 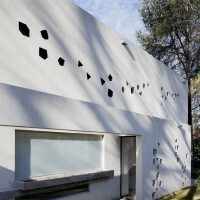 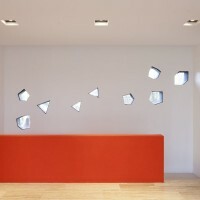 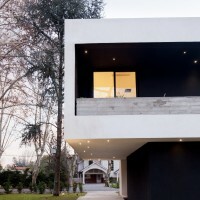 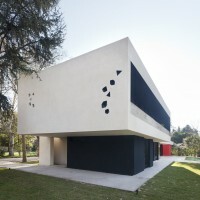 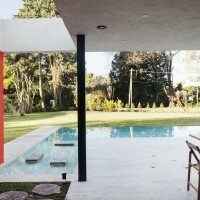 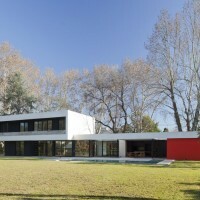 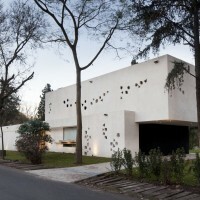 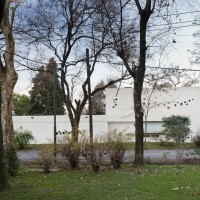 Enrique Barberis has designed the BLLTT House in Buenos Aires, Argentina. 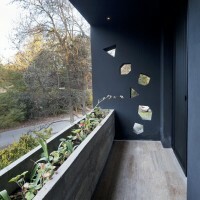 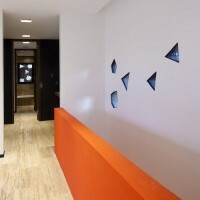 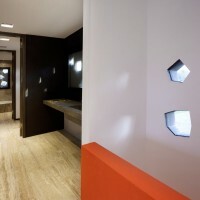 When encountering a space that multiplies itself lose sense notions of traditional measures. 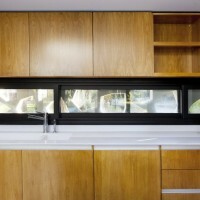 We are facing a polynomial equation of extreme complexity, however, is resolved before our eyes simply. 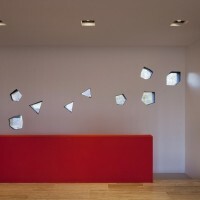 There are also internal landscapes permanently altering the daily journey of the sun and the succession of seasons. 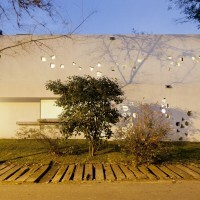 Lights poligónicas borrowed the shadows. 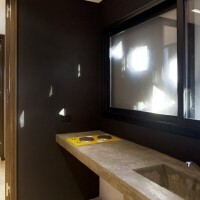 Harmony of materials and the exact scale ingredient that dominates nature portion touched highlight.